David Guetta's "Titanium" featuring Sia has been a fan favorite since it first debuted as a single in 2011. According to Billboard, this particular song became the longest-ranking title in 29 years! (Second only to Michael Jackson's, "Thriller"). When songs reach icon status, it's hard to pull off a believable cover. 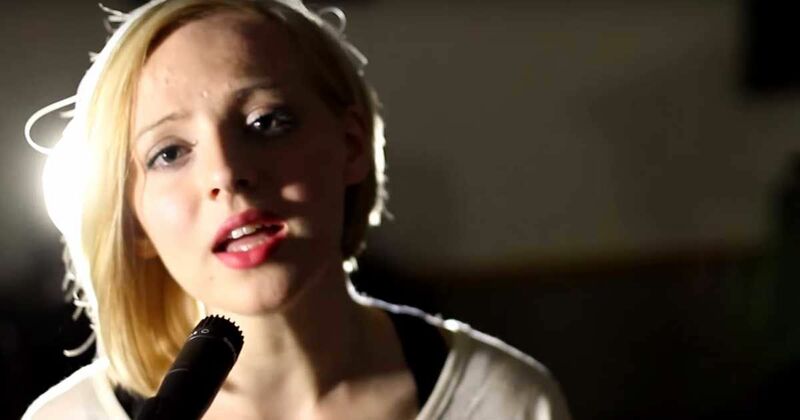 However, songstress Madilyn Bailey is proving that she can make this popular dance song her very own. A YouTube video with over 75 million views is indication that this is a an absolutely amazing (and dare we say...better?) rendition of this club favorite. Bailey's breathtaking voice and engaging stare make this performance a showstopper. Check out the video to hear for this beautiful rendition of a song we all know and love.